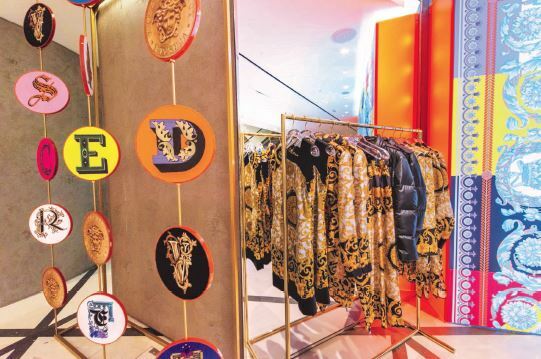 To help support the launch of Versace’s SS19 Women’s Collection at Selfridges, CSM Retail were tasked with presenting iconic pieces through fresh perspectives. 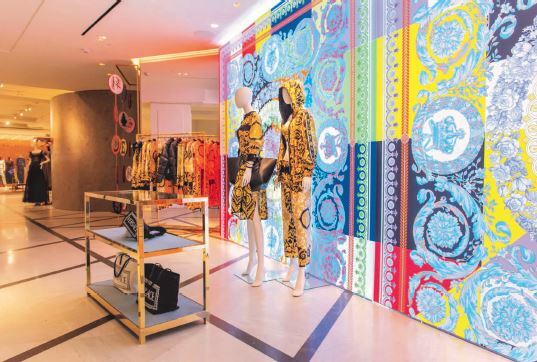 CSM created a bold and colourful pop-up, fusing contemporary substrates with retro archive prints. 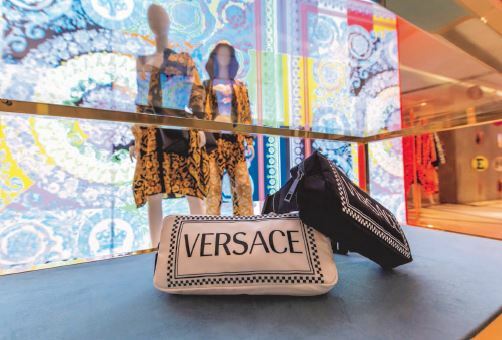 A captivating retail experience that immersed customers into the character and identity of the Italian luxury fashion brand.